Life is HARD. You need REAL SOLUTIONS that are fast and effective. We make it our priority to know your needs and create great products to solve them! We can't wait to have you join the journey! Yes, send my free STRESS BUsTING Guide! No thanks, I don't want to register. Click the blue button and get FREE ACCESS to my guide- TOP 7 STRESS BUSTING OILS UNDER $29! Hello Friend! I'm Janelle, mother of 6, wife to my wonderful husband Jason, who is successful business man and a talented musician. I love to sing, travel, hang with my kids and educate others on healthy living. Young Living came into my life in December 2014 while visiting my brother and sister-in-law over Christmas. Our whole family (with our 4 kids at the time) slept over at their house after our Christmas festivities. Our youngest son Michael, ever since he was 3 months old had been repeatedly hospitalized for breathing difficulties and in Dec 2014, at almost 3 yrs old, he was on a series of puffers and steroid nebulizer treatments. That night at my brother's, I was introduced to Young Living's products and have since been able to support Michael's respiratory system using essential oils and the YL diffuser. It has made a world of difference in our home and has given us freedom to live in health instead of dreading every flu season that comes. 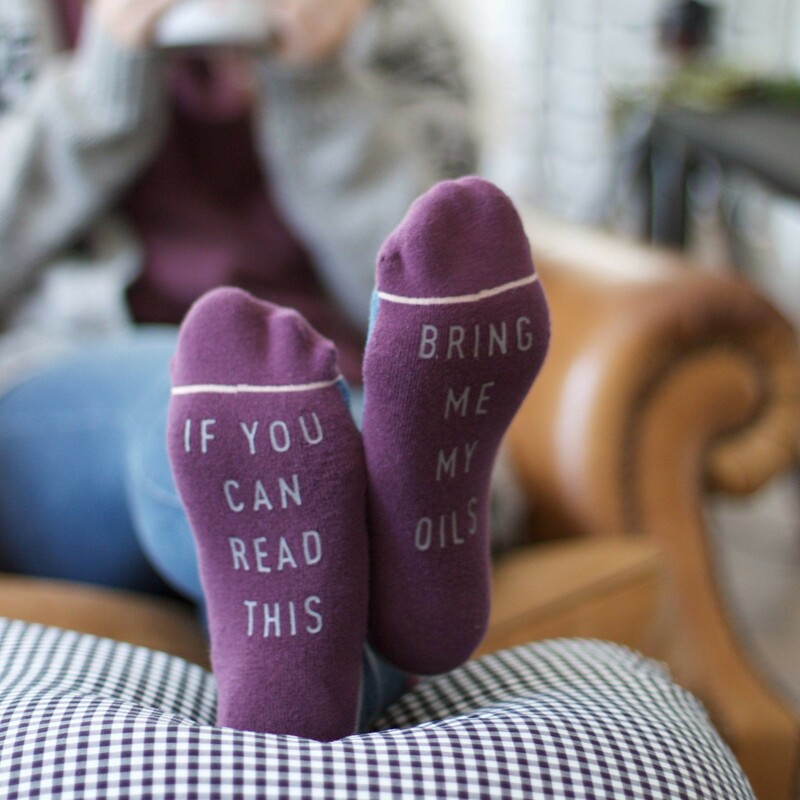 We have used these therapeutic grade essential oils to support us in so many different seasons of our lives, including pregnancy, postpardum, allergy season, and even to END every night's snoring symphony. I have seen these products bring wellness, purpose and abundance into the lives of hundreds of families now and I would like to count your family as one of them. I believe each of us deserve to live lives full of vibrant life in order to be all we are called to be! I would love to share in that journey with you. Welcome to the Oily journey! So excited for all that awaits you!